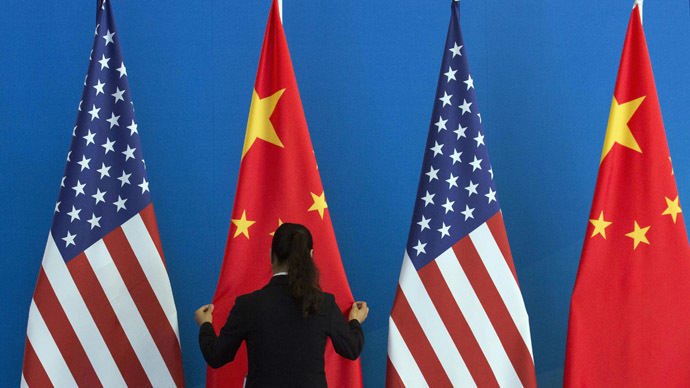 More foreign direct investment flowed into China than the US in 2014, bumping the US off the top spot for investment in the world, a position it has held since 2003. China attracted $127.6 billion in foreign investment in the past year, far more than the $86 billion that flowed into the US, according to figures published by the United Nations Conference on Trade and Development (UNCTAD) on Thursday. The difference between 2013 is staggering, when $123.9 billion poured into China and $230.8 billion into the US. The US saw foreign direct investment (FDI) fall to its lowest since 2009, when the market was wiped out by the financial crisis. The US ‘lost’ so much investment because of Verizon’s $130 billion purchase of Vodafone in the UK, which was counted against it in the UNCTAD tally. China, the second largest economy, has been steadily gaining ground in FDI, which has accelerated with a flexible yuan exchange rate and reforms that make it easier for Western businesses to operate in mainland China. “There have been structural changes in inflows to China, from manufacturing toward services, and from labor-intensive to tech-intensive,” according to Director of Investment and Enterprise at UNCTAD James Zahn. After China, Hong Kong also pulled ahead of the US into second spot, followed by Singapore and Brazil. The US is the only developed, and not developing nation in the top five. The survey also noted a major shift favoring investment in developing economies- which saw investment rise four percent in 2014, whereas developed economies fell by 14 percent. The biggest loser was Europe and the former Soviet bloc. Russia lost 70 percent of its foreign investment, and Ukraine lost out on $200 million. Both are consequences of the conflict in East Ukraine. Another title China swiped from the US in October was as the world’s biggest economy in terms of power purchasing parity. 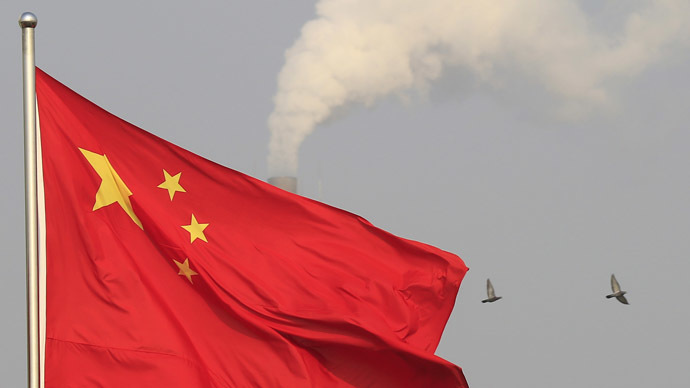 “China has been steady with modest growth over the past few years, and it is expected to continue,” Zhan told the WSJ.